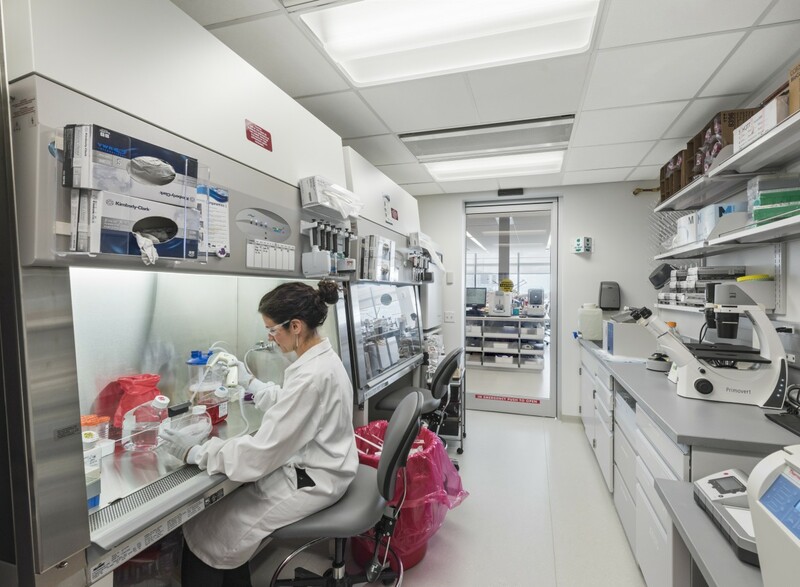 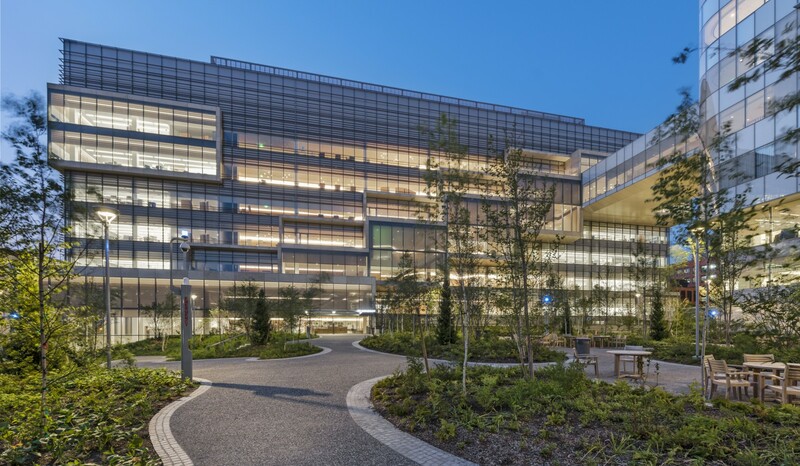 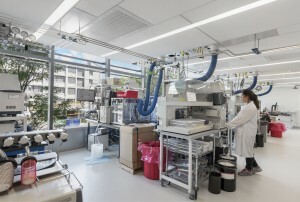 Located at the heart of the Boston area innovation ecosystem, the new research complex for Novartis Institute for Biomedical Research (NIBR) in Cambridge is transforming the practice of medicine. 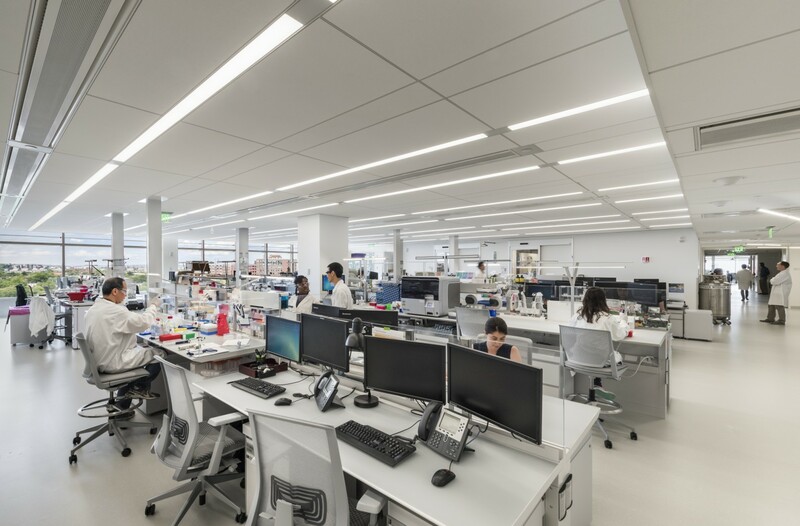 At more than 800,000 sf, the two-building complex brings more than 1,000 researchers together with one goal: to discover new medicines for some of the toughest health challenges in the world. 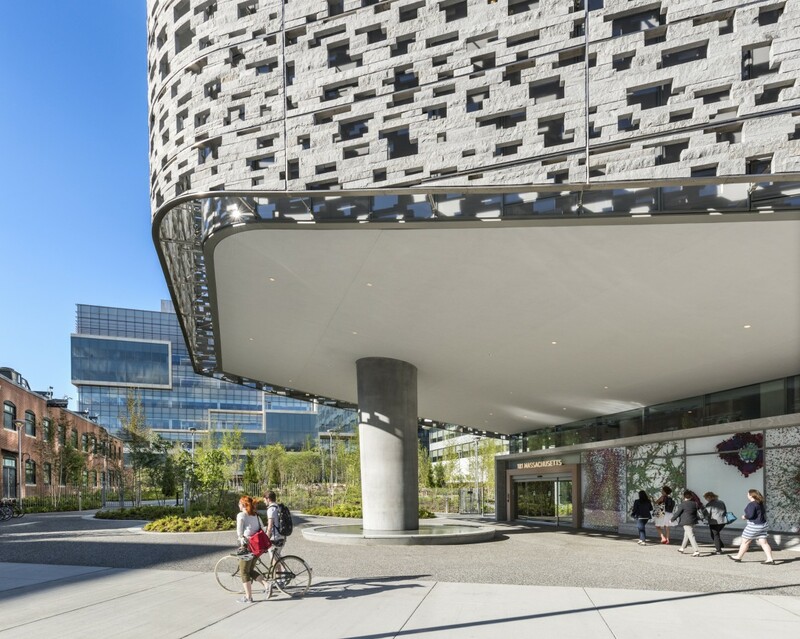 We partnered with Maya Lin, Toshiko Mori, and Michael Van Valkenburgh Associates among others, to make this exciting project a reality. 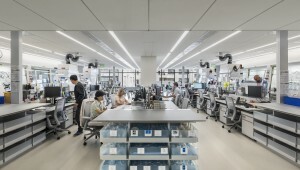 The overarching goal for the project was to create an ideal work environment for research, with specific emphasis on increasing the exchange of knowledge and levels of interdisciplinary collaboration. 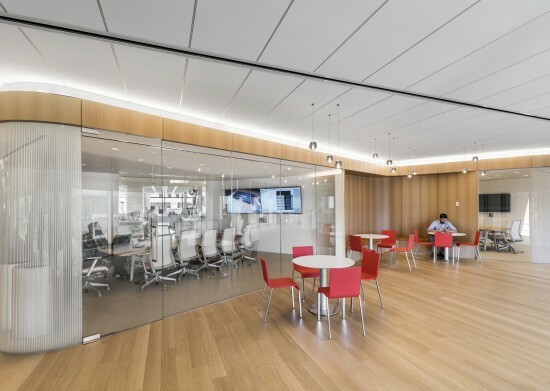 To ensure NIBR achieved this goal, a 16,000 sf “experiment” was conducted down the street at 200 Technology Square (200TS). 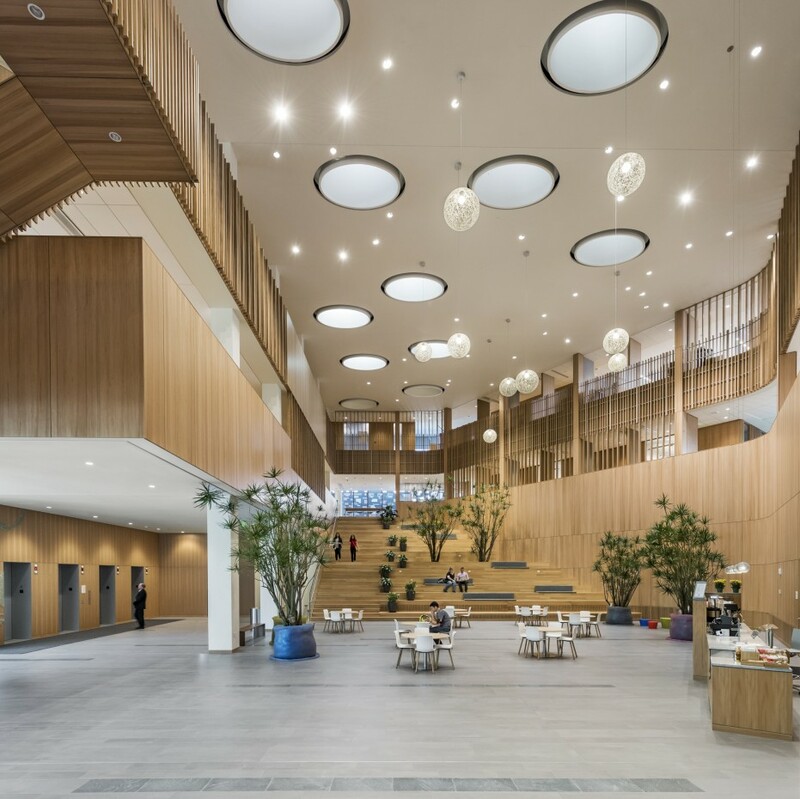 The lessons learned at 200TS acted as the launching pad for the design of the laboratories in NIBR’s new Cambridge campus. 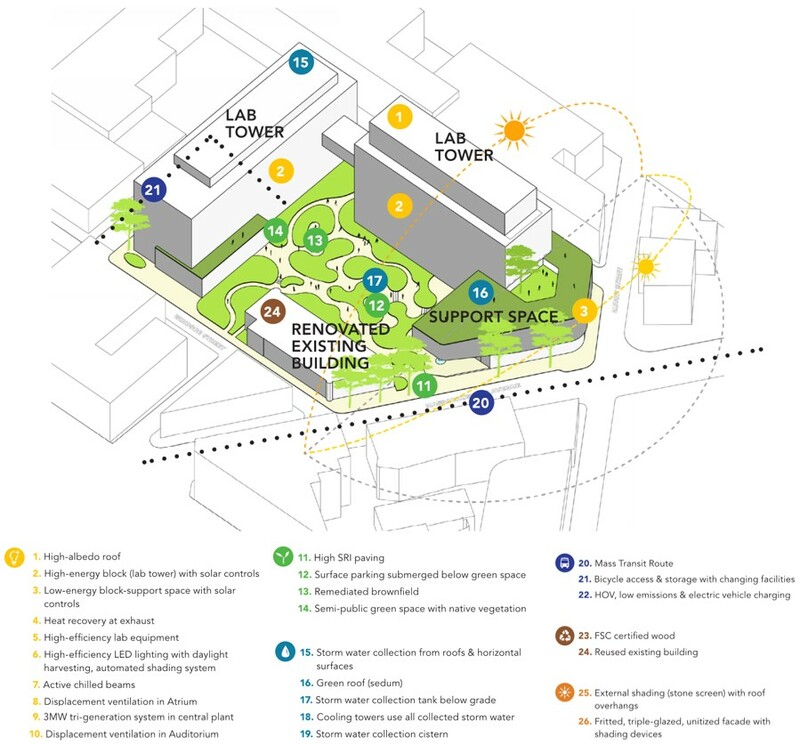 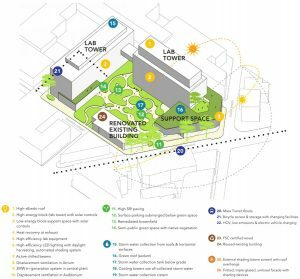 The new campus consists of two interconnected buildings surrounding an expansive 1.35-acre courtyard. 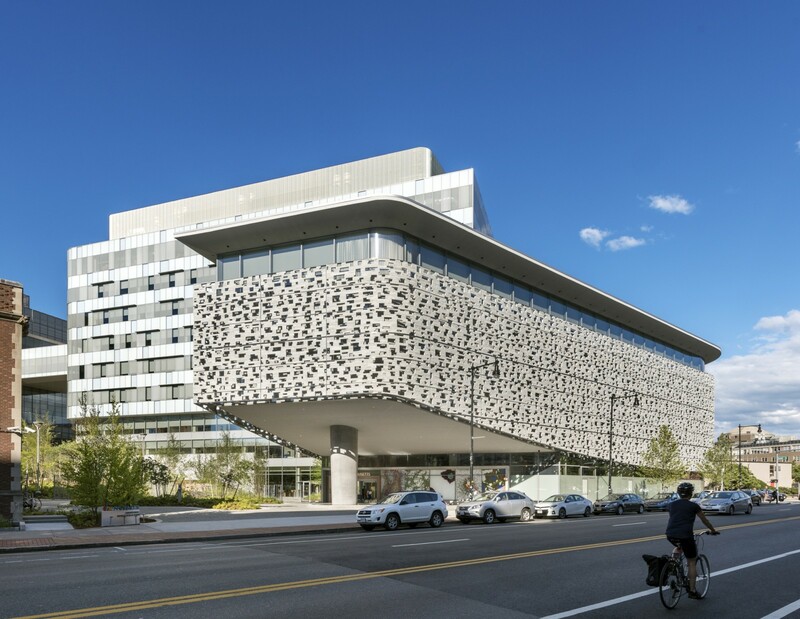 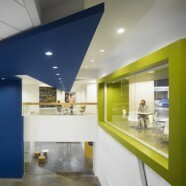 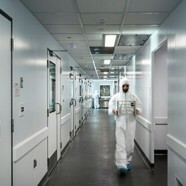 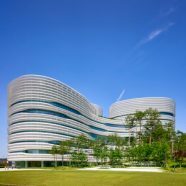 Dubbed a “new scientific workplace,” the entire complex challenges traditional research building paradigms. 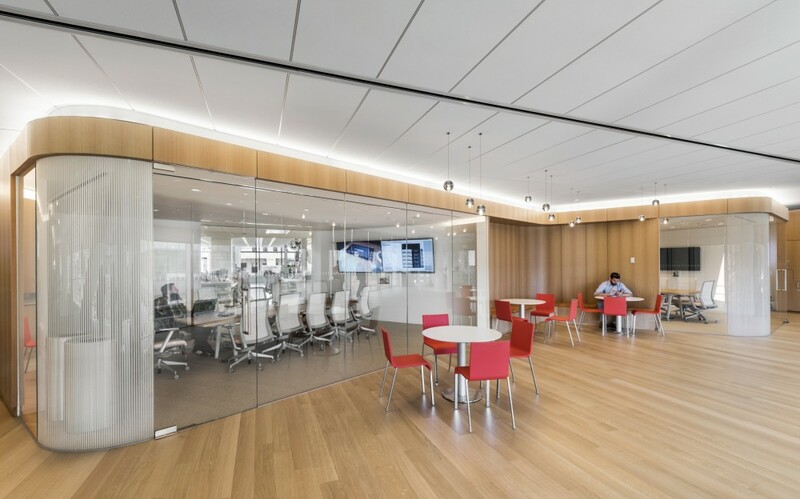 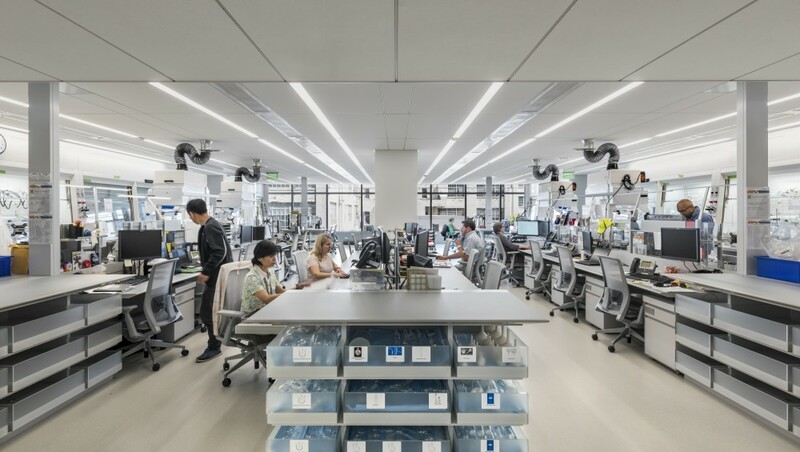 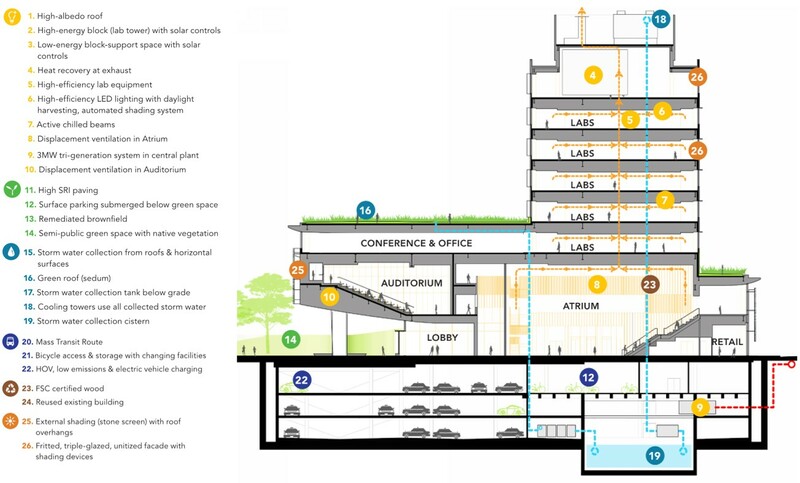 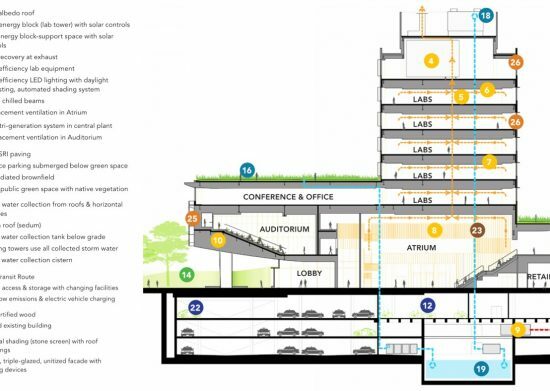 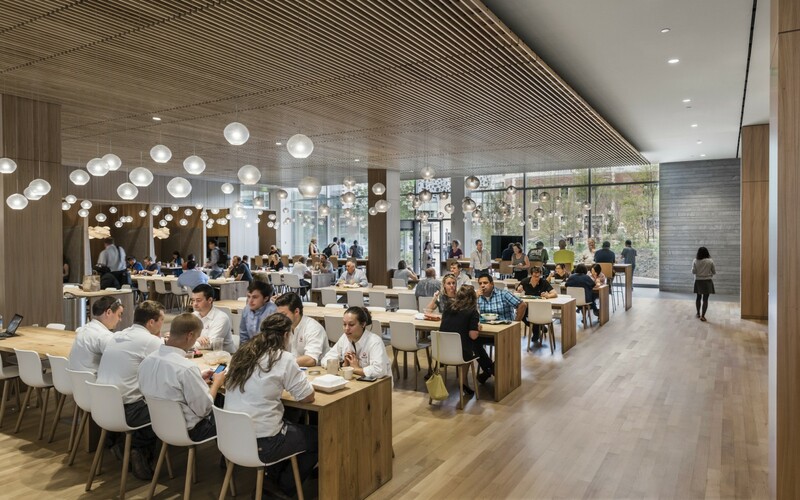 From the high-design aesthetic to the enriched laboratory environments, focus on sustainability, dedication to culture, and commitment to economic and community impact – NIBR is redefining what it means to be a scientific workplace.